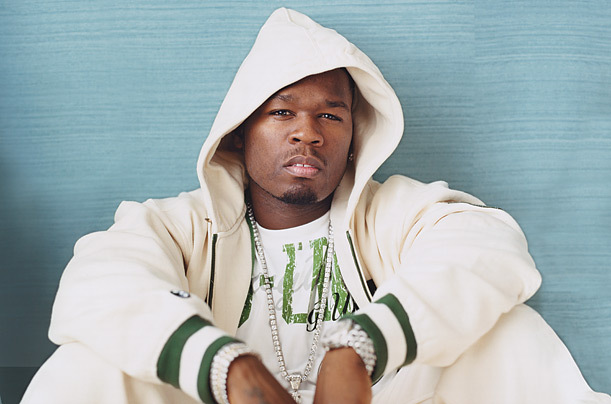 Say Somethin': Is 50 Cent tapping into the energy drink market? Well Kinda, More info after the jump! 50 is preparing to launch a new energy drink in the hopes of feeding billions of hungry people in Africa in need of food. The energy drink will be called Street King and will be available in Orange Mango and Grape from this month. 50 partnered up with Pure Growth Partners to get this idea off the ground and he's looking for the support of the younger fans to become more charitable and to help by donating through the purchase of Street King. This is a good look from 50 you can see he has really branded himself more as a business man these days than a rapper, I mean in 2007 50 made $400 Million by selling his Vitamin water to Coca Cola, He still has his somewhat acting career working for him plus his new headphone line called Sleek rivaling Dre's Beats. Its good to see 50 giving back to people less fortunate and also the fact that its coming from a genuine place as appose to some sort of promotion for self benefit. So Kudos to 50 and make sure you support the line of Street King drinks coming your way soon.